A wonderfully fun sequel, this one takes a more comical view. Basically, it happens all over again for our poor hero Ash. This one is another fan favorite and sometimes is held in higher regard than the original. This was followed by Army of Darkness, which I also love, but is the silliest of all three. 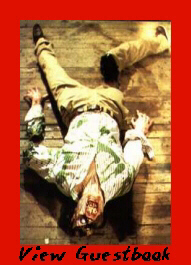 Usually fans of Evil Dead, are fans of all three movies. 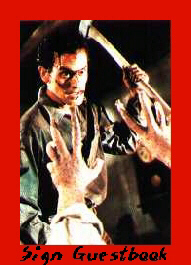 Please go to my Evil Dead page!